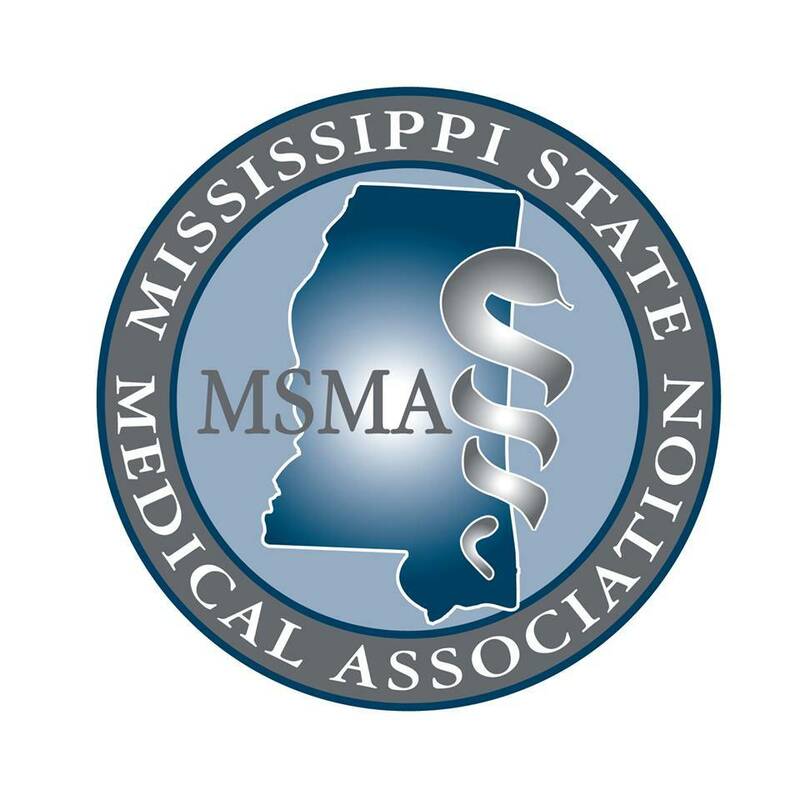 The Mississippi Medical Association is endorsing expanded medical coverage for more people in the state. But the Association failed to support Medicaid expansion at its recent annual meeting. About 20 percent of Mississippians don't have health insurance -- with African Americans making up most of that number. Gov. Phil Bryant opposes Medicaid expansion -- as do many legislators. Some in favor of expansion say by not doing this the state is effectively turning down more than $14 billion from the federal government over the course of a decade. We spoke with Doctor Lee Voulters -- president of the Mississippi Medical Association and a neurologist in Gulfport. He says the Association originally called for Medicaid expansion at its recent annually meeting -- then backed off that position. Members of a commission examining consolidation of three school districts in Chickasaw County say they have reached an impasse. The commission -- created by lawmakers in April -- was tasked with drafting a recommendation on how to best consolidate the Houston, Okolona and Chickasaw County School Districts. But after only a couple of meetings, district representatives were unable to come to a consensus. Daniel Heeringa is the President of the Houston School Board. He tells MPB's Paul Boger, Houston should have a majority on the new board. So far this year, 19 people in Mississippi have been diagnosed with the mosquito-borne West Nile virus -- including one death. Twenty people in the state also have been diagnosed with the Zika virus -- all of them contracted by traveling to Zika-affected countries. When it comes to battling mosquito-borne illnesses, could the best hope be in the lab? Professors at the University of Southern Mississippi are hosting an open forum on that subject tonight at the school. MPB's Ezra Wall spoke with Donald Yee -- a biologist at USM. He says genetic research is a natural tool in fighting mosquito-borne illnesses. Where did your flounder come from? Unless you caught it yourself, it's sometimes hard to know. That's because seafood fraud is a global concern that reaches right to your dinner table. The nonprofit group Oceana released its annual Seafod Fraud report today -- giving an update on how the fight for safe, ethically harvested seafood is going. MPB's Scott spoke with Kimberly Warner -- a scientist for Oceana. She says tracking seafood fraud globally is a tough job -- but progress is being made every year.